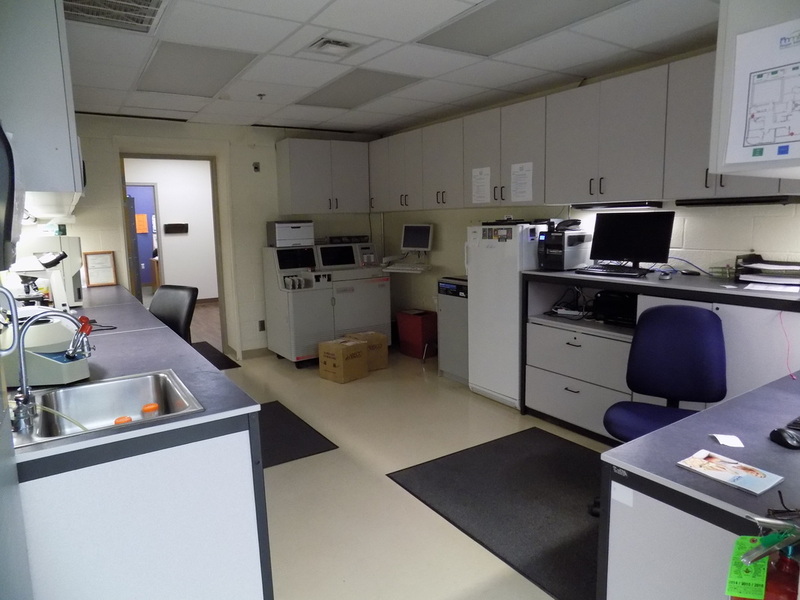 RMMH's Laboratory is covered on a 24/7 basis by three full-time Medical Laboratory Technologist. They have a combined experience of more than 46 years. All Laboratory employees are members of , and in good standing with the American Medical Technologist accrediting agency and must maintain a minimum of 45 Continuing Education hours every three years. Pictured: Kelly Whitson, MT (AMT), Valerie Logan, MT (AMT) and Brandee Conway, MT (AMT). Kelly Whitson is a Medical Technologist and serves as the Laboratory Director. Kelly has been employed with RMMH since November 13, 2001. Brandee Conway is a Medical Technologist and has been with RMMH since May 1, 2005. RMMH Laboratory offers most types of laboratory tests. Some tests are performed with our in-house equipment and others are sent to our reference lab, DLO. In either case you and your doctor/provider will get accurate and timely results.